0.93 MB, 1920x1080px, 5 secs. 7.07 MB, 1920x1080px, 4.9 secs. 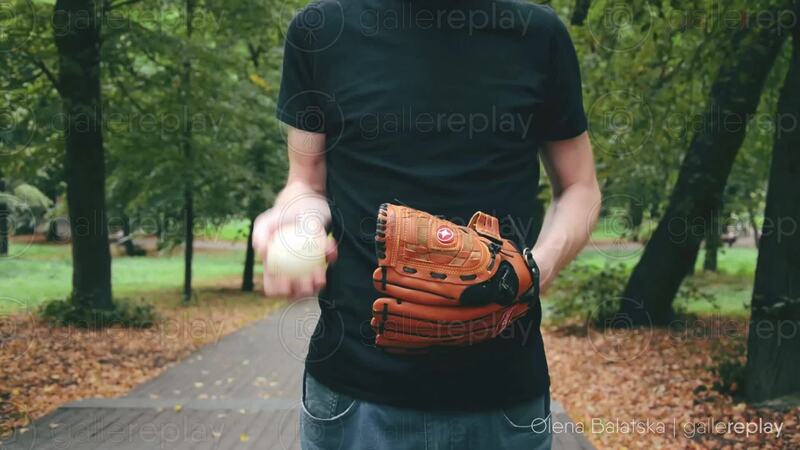 A man's hand throws a baseball up and down with one hand. He wears a glove on the other.